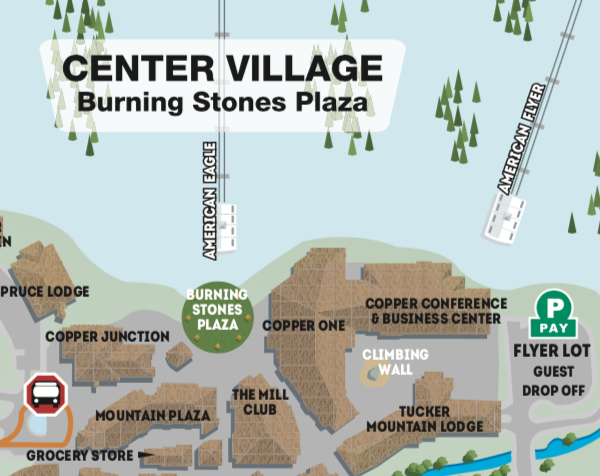 The conference venue will the Copper Mountain Resort located just 75 miles west of Denver, Colorado in the heart of the Rocky Mountains. 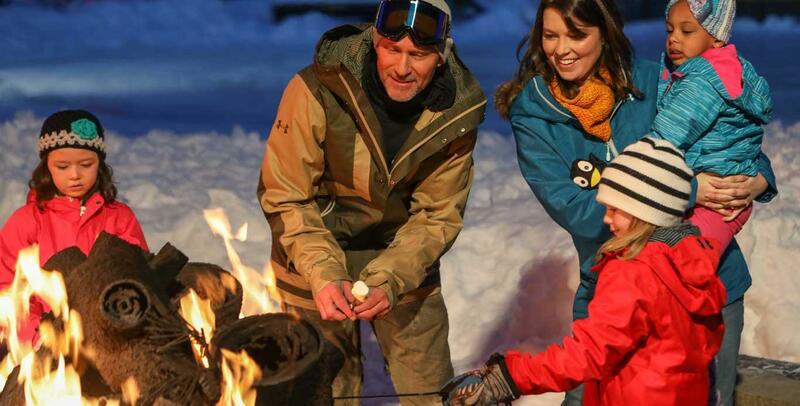 Copper Mountain Resort has three pedestrian-friendly village areas that provide a vibrant atmosphere with lodging, retail outlets, restaurants, bars and family activities. 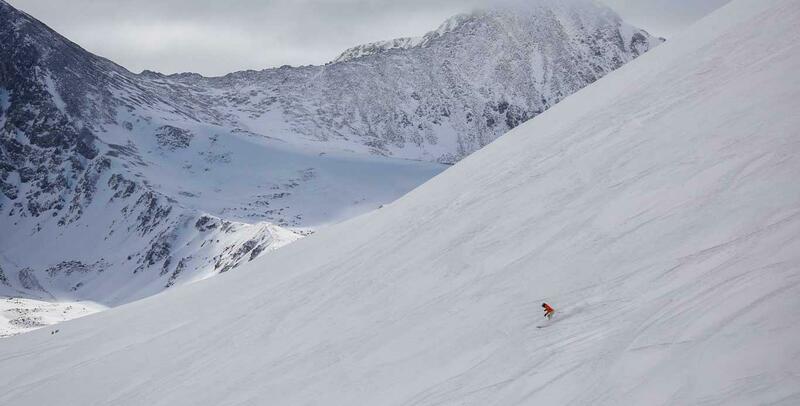 During the winter months, Copper's naturally-divided terrain offers world-class skiing and riding for all ages and abilities. 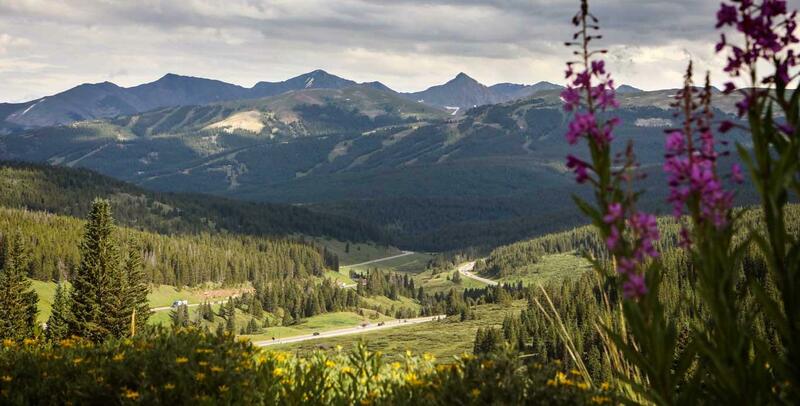 Each summer, the mountain transforms into an unspoiled playground for hikers, mountain bikers and all those seeking a genuine Colorado experience. The room block is currently now open for reservations. The Group Reservation line is 866-837-2996. The group reservations team will go over the rooms available. You must call in to receive the group rates. The GROUP CODE is 4080. You can browse online at Copper Mountain Resort if you are interested in seeing photos of units at Copper. For individuals outside the U.S. you can call the Copper Mountain main telephone number at 970-968-2318. Extension 83427 takes your directly to reservations. There is an online link to make reservations from July 13 - 19. (Note the last day of the conference is Thursday, July 18th). Please note that if you want rooms outside this block you MUST CALL the Resort directly. They should be able to add additional rooms to your reservations. Also, and this is very important, if you try to book a within our dates and you get a "there are no rooms available" notification, that doesn't mean the Resort is full. Most likely ONE of the nights has filled up and so the reservations system won't make a reservation if one of the nights has blocked out. PLEASE call the Resort directly and they should be able to make a reservation for you. It has come to our attention that there is a company calling some of our speakers claiming to represent FOCAPD as their official housing booking bureau. They go by the names of BTM (Business Travel Management), EHS (Exhibitor Housing Services) and EHM (Exhibitor Housing Management). Please do NOT provide any personal information to anyone calling on behalf of FOCAPD. The individuals calling make a number of false and fraudulent claims about the conference designed to obtain your credit card information. The cut-off date is Friday, June 21, 2019. Check-in time is 4:00 pm. Check-out time is 10:00 am. The resort offers complimentary parking. 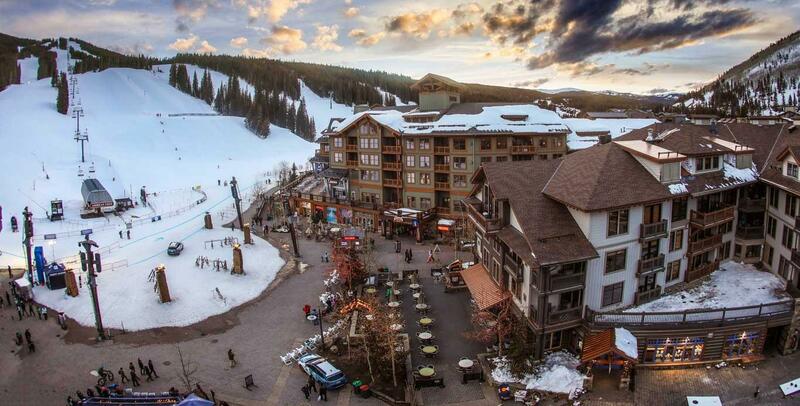 Guests will have complimentary access to the Copper Mountain Athletic Club. Rooms have a 6.375% tax and an 8.5% taxable surcharge. There is a $1 per room per night fee to the National Forest Service. This is a voluntary fee but you must ask to have it removed at time of booking. A deposit of 15% of the total lodging amount will be required upon making reservations. The balance on the reservation will be billed to the credit card on file 30 days prior to check-in. Rates are offered 3 days pre and post conference date is space is available. For individuals who cancel their reservations: If canceled 22 or more prior to arrival date, a refund of the amount received less 10% will be given. If canceled within 22 days of the arrival date, the guest is subject to full forefeiture of the reservation. 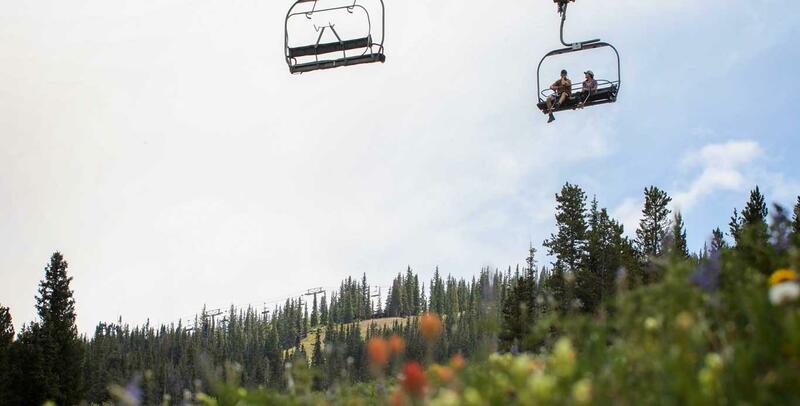 The conference will be held in the Copper Conference Center located in the Center Village right at the base of the American Eagle chair lift.